Are you wondering how you can give your little girl the best toys? Do you want to make sure that what she plays with will stimulate her mind, and strengthen her personality? Depending on how you look at it, shopping for 3-year-old girls can either be a challenge or a breeze. On the one hand, you’re spoiled for choice because there’s less pressure to stick to what’s “gender-appropriate.” On the other, girl’s toys can be overly stereotyped or simplified, and often lack imagination. Before I show you my top picks, I want to give you a little insight on buying the best toys for 3-year-old girls. Use the links above to check the latest prices or read our in-depth 3 year old toy reviews below. When I was a little girl, there was generally less awareness of age-appropriate toys. Kids were given whatever caught their fancy and were pretty much left to their own devices — so long as they behaved. You could wing it, but it’s important to pay attention to the developmental milestones of your child. Simply put, they’re the expected capabilities of your child by the time they reach a certain age (source). Physical and motor skills: Walk, run, balance on one leg, jump, hop, climb stairs, pedal, and walk backward. Kick and throw smaller balls, catch bigger ones. Use crayons and markers, page through books, use door handles, and play with articulating toys or smaller parts. Communication: Use basic grammar, speak clearly and coherently, and have short conversations. Understand simple prepositions, ask questions, be able to say their name, and refer to common objects by name. Cognitive: Name at least eight colors, count to 10, begin to have a concept of time (day and night, days of the week), and recall stories. Understand same or different and follow simple instructions. Social and emotional: Start playing with other children, understand taking turns, show compassion or empathy. Start exploring new things, be able to negotiate simple disagreements, and show a range of emotions — even if they’re unable to express or name them. 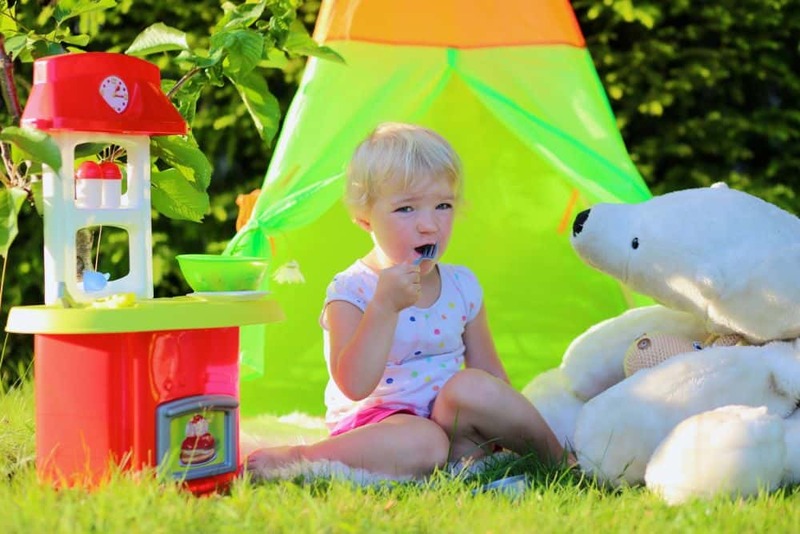 Which Toys Are Age-Appropriate for 3-Year-Olds? We know that 3-year-olds are full of energy and it can be difficult to keep them entertained. How do you choose toys that won’t be too boring or difficult for them? My advice is to follow the milestones above. At this age, children will benefit greatly from educational toys. They’re also still young enough to appreciate toys that light up, make noise, or give them surprises, like pop-up toys. They’ll enjoy toys that work on their motor skills, like modeling clay, blocks, or simple puzzles. Toys that are colorful and big are usually a hit. Remember that, although 3-year-olds are capable of utilizing toys with small parts, they’re still inclined to put things in their mouths. If you give them smaller toys, be sure to keep an eye on them when they play. As I mentioned, toys for girls can be highly stereotyped, but there’s more freedom to cross the gender lines. If your daughter is a tomboy or a fan of otherwise “boyish” things, like superheroes or cars, there’s nothing in the world to stop you from getting her those toys. Of course, that doesn’t mean there’s anything wrong with a girl who just wants to be a little lady, and many girls do! For this reason, my recommendations follow typically girly toys that will bring out your 3-year-old’s inner princess (and yours too!). On that note, let’s get to the shopping. Here are my favorite picks that I’m sure you and your little princess will adore. When I was a little girl, my kitchen treats involved mud. Your daughter doesn’t have to get her hands that dirty with this adorable wooden cookie set. 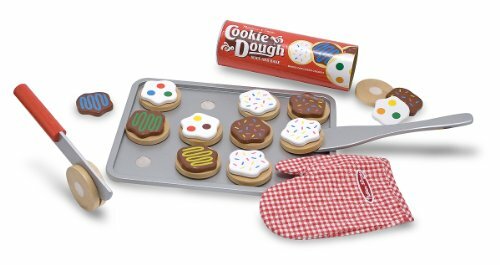 It includes 12 sliceable cookies with 12 toppings, a (wooden) knife, spatula, baking tray, and oven mitt. It also comes with a handy storage tube. Your little girl can have a lot of fun, pretend baking, decorating, slicing, and serving these colorful cookies. There are many benefits too. This toy will work on her fine motor development, cognitive function, and imagination. 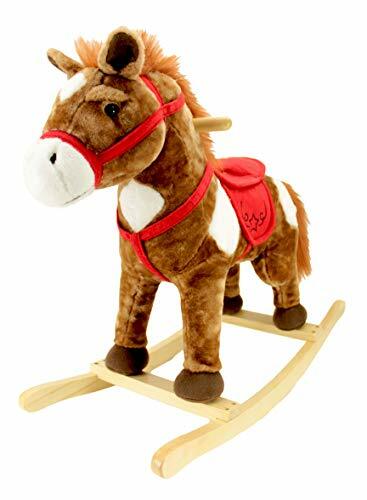 It can be a social toy or develop her sense of independence. The cookies are made from strong, non-toxic materials and the set has a 100 percent quality guarantee. They look good enough to eat, don’t they? Who doesn’t love Moana? She’s a strong Disney princess with a keen sense of adventure, bravery, and compassion. If she’s not a role model, who is? 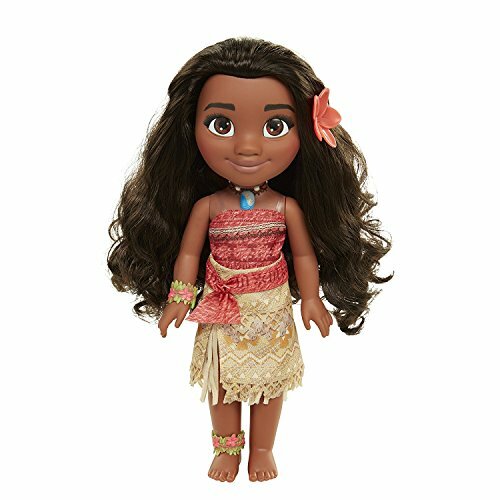 If your little girl loved the movie, she’ll certainly love this Moana doll. She stands at an impressive 14 inches tall and is true to the character. She comes in her iconic outfit, with a removable flower hair clip that your girl can wear too. There’s not much more to this one, but it’s a favorite that could enhance your daughter’s sense of compassion and creativity. Fantasy play is important, and to this day, Frozen remains popular in girls’ pretend play. Although this dress is intended as a costume for Halloween or cosplays, it can function as a make-believe toy, adding that extra touch of magic to your girl’s imagination. 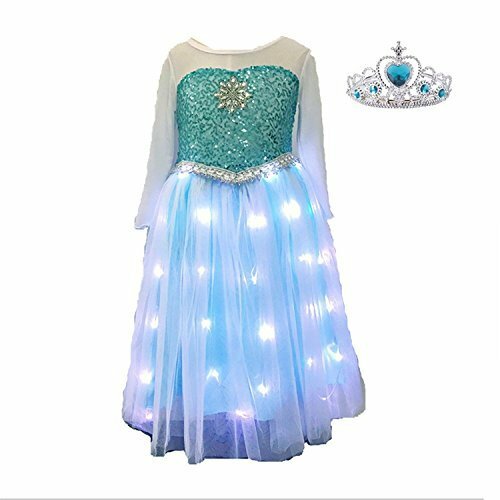 This Elsa-inspired dress has battery-powered LED lights that are pretty, cool, and out of the ordinary. It’s made of silk, so won’t scratch or annoy your little girl. It’s floor length, and comes in various sizes, starting at 3 years old. 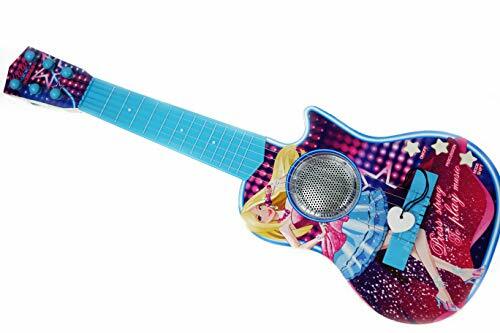 This guitar is great for both your tomboyish rock star and your girly-girl diva. Its cool design will captivate her. She’ll have fun and look stylish doing it, with this musical toy. It’s realistically designed, with frets, six strings, and a sound hole, and it even comes with a heart-shaped pick. It’s fully playable and can even be tuned like a real guitar. You can switch to percussion mode, to add beats to your tracks. The guitar encourages creativity, confidence, and expression. It’s wonderful. Best of all, it has a full quality guarantee. Sunny Day is a girly Nickelodeon show that centers around a colorful hairstylist as she helps her community and encourages confidence. Whether or not your girl is a Sunny fan, she can enjoy this quirky doll. Sunny comes in her exclusive, true-to-character outfit, with removable accessories, including a belt and a comb. 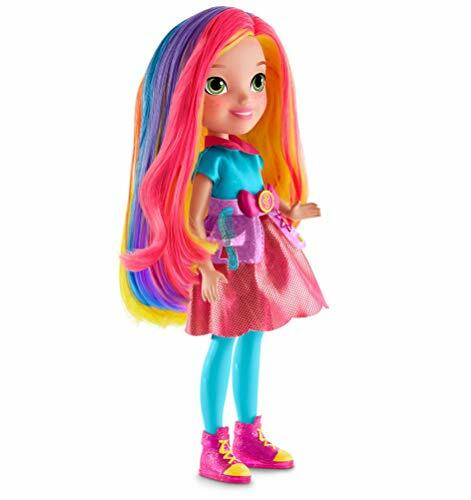 What’s really cool about this doll is that it comes with a color-changing tool your girl can use to customize Sunny’s hair. She’ll have eight long-lasting colors to choose from. It should be noted, though, that her yellow hair can’t change. Still, what a cool idea. As much as we hate to admit it, there’s still a bit of a stigma that girls’ shouldn’t (or can’t) be too smart. Prove them wrong by getting your girl this awesome STEM magnetic block set. It has 103 pieces of varying colors and shapes. It also includes a guidebook to spark creativity. The blocks have round edges for extra safety and are durable and non-toxic. This set can give your daughter a headstart in cognitive function, including coordination, critical thinking, and reasoning. 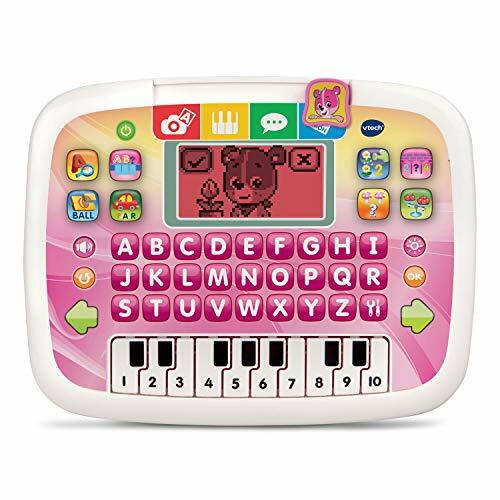 This little laptop has four learning modes that teach music, letters, and spelling. 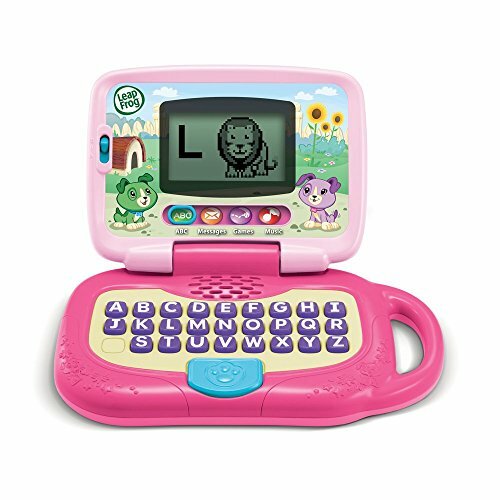 You can customize your Leaptop to spell your 3-year-old’s name, and she can have pretend conversations in the email interface. There are 16 songs programmed into this and it has 26 different animal animations to keep your daughter interested in learning. It has a handle too, for easy portability. This is a versatile toy that is both educational and imaginative. It also helps keep your little one away from real electronics, and that’s a win win situation. Here’s another electronic toy that will benefit your little girl. This keyboard has a color-changing screen, and both piano and letter keys. The tablet can teach letters, numbers, and matching. There are 12 learning activities that progress in difficulty. The tablet also has a pretend camera, calendar, and volume control. Batteries are included. It’s also pink, which makes this developmental toy extra-appealing to little ladies. The hype regarding fidget toys hasn’t left us yet and this pack of 25 is an easy way to keep your 3-year-old focused and calm. With such a large variety of sensory toys, your daughter is spoiled for choice in busting boredom. 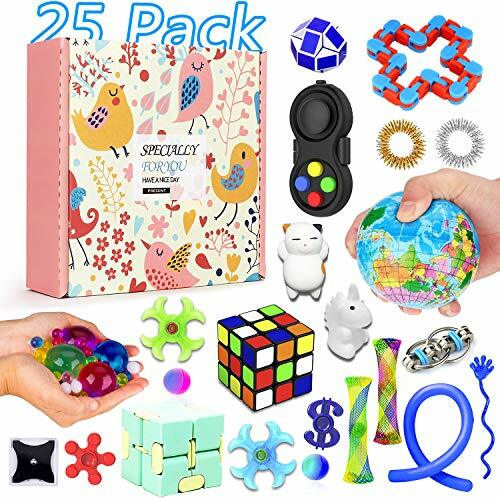 This pack includes squishies, bike chain fidgets, string toys, mesh, a Rubix cube, fidget spinners, and a whole lot more. These toys are healthy for all kids, but work wonders in children with ADHD, anxiety, or autism. Give all 25 to your girl, or use the individual toys as party favors. There’s a lot of versatility here. This is such a cute idea! 3-year-old girls are bound to enjoy it and it’s sure to get their creative juices flowing nicely. You get a selection of little white pets that your girl can color in as she pleases. The markers are washable, so your girl can have fun with this over and over again. Although you can choose between different sets, I like the tub playset. 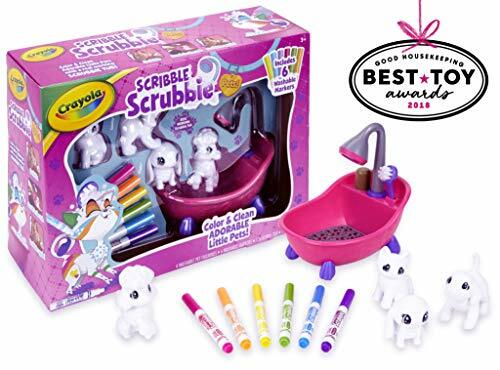 It includes different pets (two dogs, a cat, and a rabbit), a scrub tub, and six markers. That should keep your little one busy for quite some time. If you want something bigger, you can buy expansion packs. I think beads are the equivalent of diamonds to little girls. 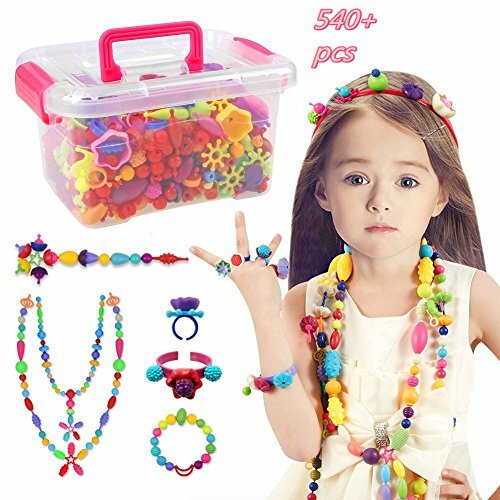 Here we have a jewelry making set that is colorful, catchy, and easy to craft with. It adds a new level to arts and crafts, and can really give your little one a creativity (and confidence) boost. You don’t need thread as the pieces all snap together. You get 540 pieces of varying shapes, sizes, and colors. They encourage your child’s creativity, imagination, and fine motor skills, as well as cognitive skills, hand-eye coordination, and pattern recognition. The beads are made with sturdy, non-toxic material, and you’ll get a 100 percent refund if you’re not satisfied with the quality. This little lady walks and talks by recording and repeating what you say to her. She’ll even record your laughter, singing, or words in any language. She can record up to 6 seconds and can walk and talk simultaneously. She can even repeat what you say in a silly and funny voice. The quality of the recording might not be studio quality, but it’s still fun to behold. She’ll nod her head and move automatically when you speak to her, which makes her a cute interactive toy your girl will love. Not all ride on toys need to have wheels or be made for the great outdoors. 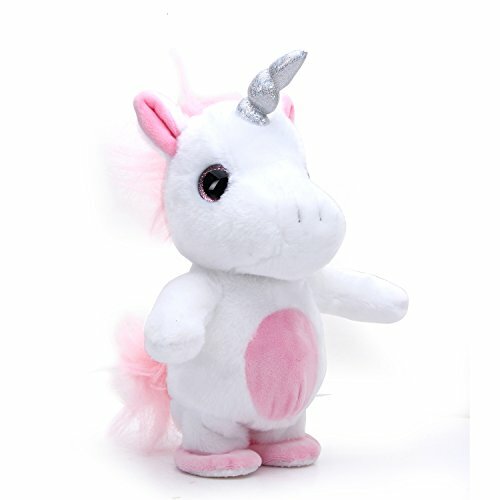 This cute unicorn rocker is a lovely ride on toy to keep in the house. It’s sturdy, pretty, and it’s got movable reins. It’s easy to clean (all it needs is a wipe down with a damp cloth), and there’s no assembly required. It can hold up to 75 pounds. Who doesn’t want to ride on a unicorn? This could be your daughter’s dream come true. Building blocks are a staple in kids’ toys, but have you ever considered buying building flakes instead? They put an original and awesome twist on a well-loved classic. 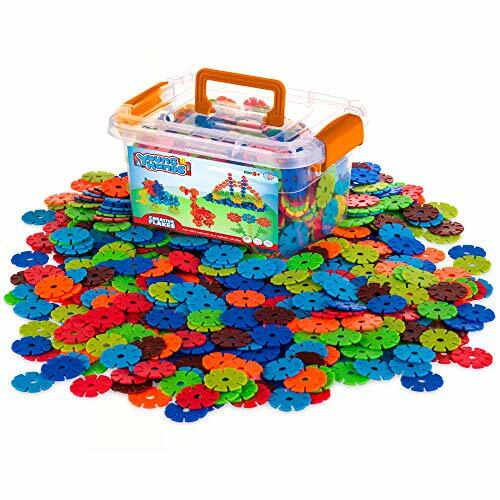 This impressive 600-piece set is designed to promote fine motor development, spatial reasoning, and cognitive functions. It’s a STEM toy as well, so your little girl will get a brain boost too. It comes with a free storage container, so you don’t have to worry about clean up. This is a creative toy that your princess can use independently or socially. You can’t go wrong with it. You might be hesitant to give your little girl a cleaning set, but trust me, this toy will be a hit. Three-year-olds love playing pretend, and your girl will enjoy pretending to clean up or copying you with her very own cleaning set. This imaginative toy is perfect for make-believe and role-playing. It also enhances your little girl’s motor skills, coordination, and confidence. 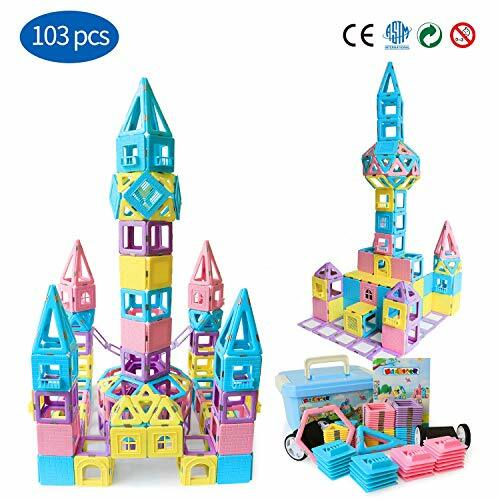 It’s colorful, top quality, and designed for little hands. 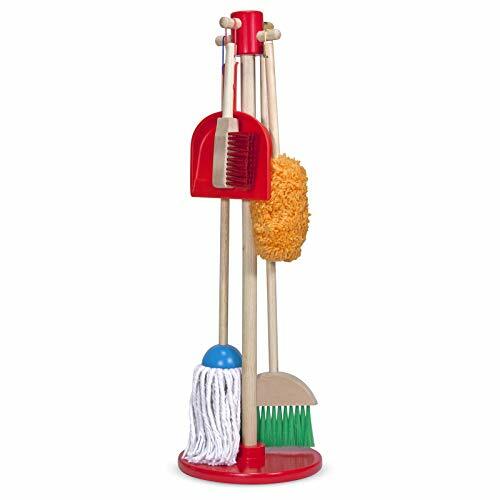 You get a wooden broom, mop, duster, brush, and stand. Why not keep it simple and give your daughter a stuffed toy she can keep as a friend? This sweet little set sure is cute, and your 3-year-old will appreciate the rainbow colors. 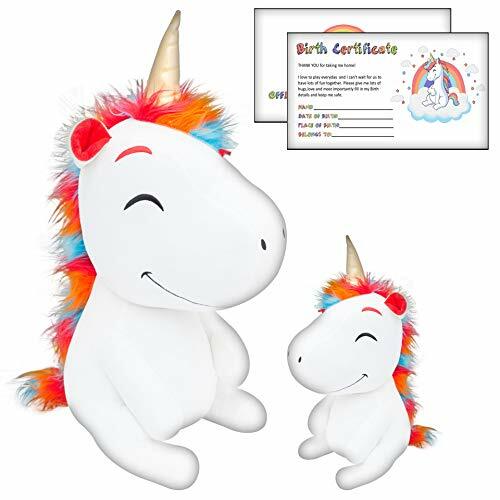 You get a set of two; the giant unicorn stands at 18 inches tall, and the baby is 9 inches. That means it’s double the fun and twice the cuteness. The unicorns come with a money back guarantee and adoption certificates too. Aaw! Last, but not least, is this cool beach set for outdoor fun. You get 14 tasty-looking beach tools. It includes a bucket, four cones, four ice creams, two scoops, a cover, and more. 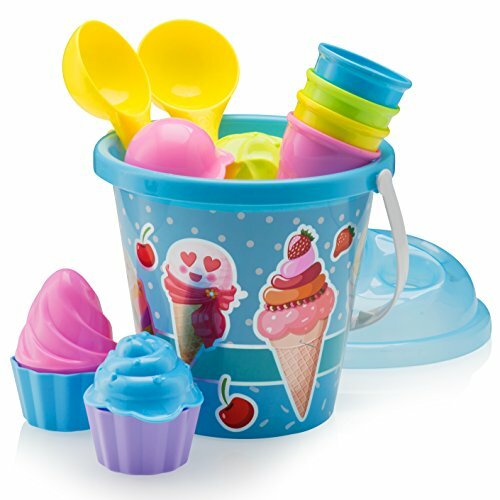 This is a stylish set that can be used for all sorts of play. Even if you don’t get out much, your 3-year-old can find all sorts of ways to make-believe with these treats. All of these toys are amazing, but I can only pick one ultimate favorite from our list of the best toys for 3-year-old girls. So, I’m going with the Slice-and-Bake wooden cookie set. It’s cute, versatile, and offers many developmental benefits. Her imagination, motor skills, and cognitive awareness will be encouraged. It’s simple, smart, and innovative. I think it’s the clear winner. Which one is your favorite? Have you tried and tested these? Let me know in the comments. Your feedback is always appreciated.